Arctic Monkeys front-man Alex Turner was spotted with a bit of a new look over the weekend – and fans have been busy making their comparisons. So Alex has a beard now – and he was snapped while attending a listening party for Lana Del Rey‘s new album, Lust for Life, at No Vacancy in West Hollywood. 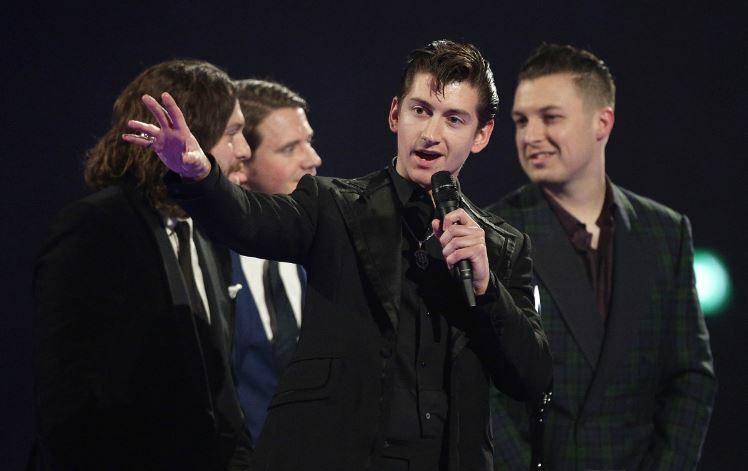 Fans have been on Twitter comparing Arctic Monkeys‘ frontman Alex to David Mitchell, Richard Hammond, and a character from Narnia. Whether the goatee resembles that of David Mitchell, even David Brent, some may say… I think Alex Turner can do whatever he wants and he’ll still be the coolest guy.